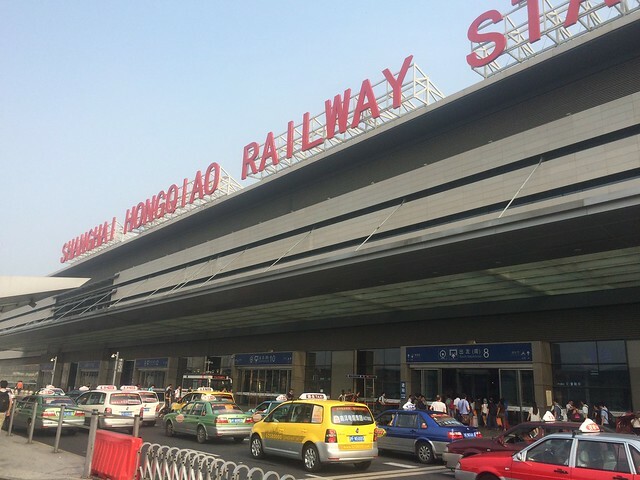 Hongqiao Airport Terminal 2 is a station on Line 2 and Line 10 of the Shanghai Metro. For more details view the ExploreShanghai interactive Metro map centered on this station. Burger King has been closed for a while on the 3rd floor.